Once in a lifetime opportunity to own this dream farm! 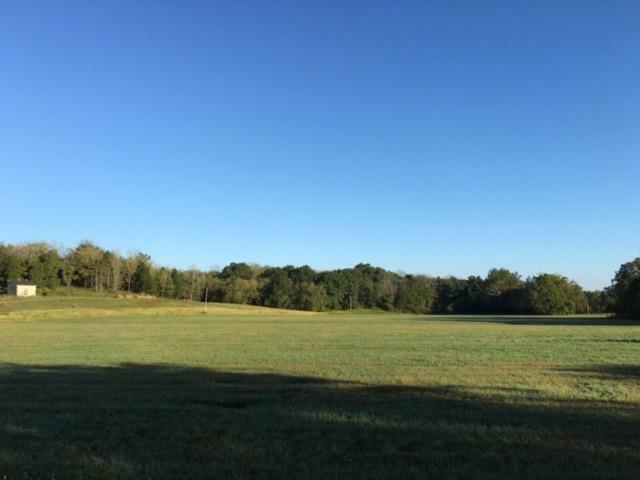 Take a look at this 268.20 +/- acre farm located 3 miles south of I-64 in Anderson County. 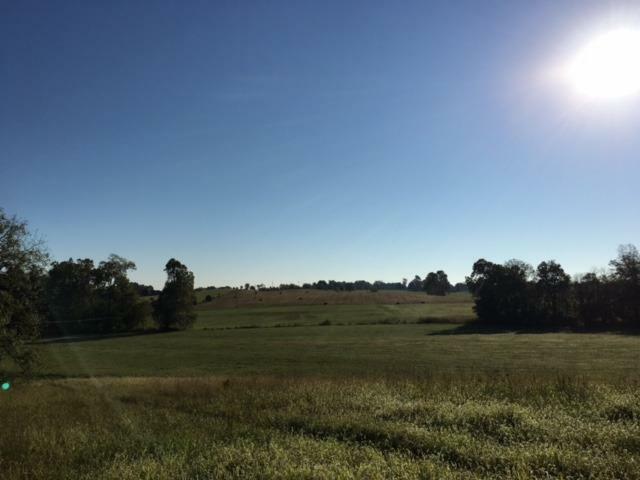 Prime location allowing easy access to all cities in between Louisville and Lexington. 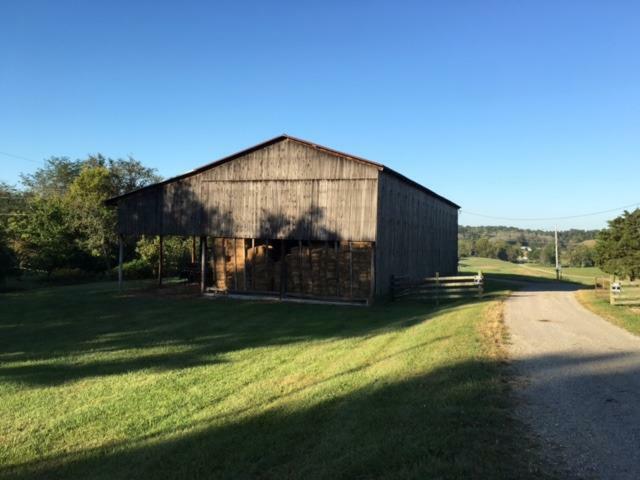 This working farm offers 7 bent tobacco barn, run in shed, grain dryer and 2 hay storage barns for round or square bales.The property features over 200 acres of quality orchard grass and alfalfa. It has a beautiful beautiful woods and lots of open space. 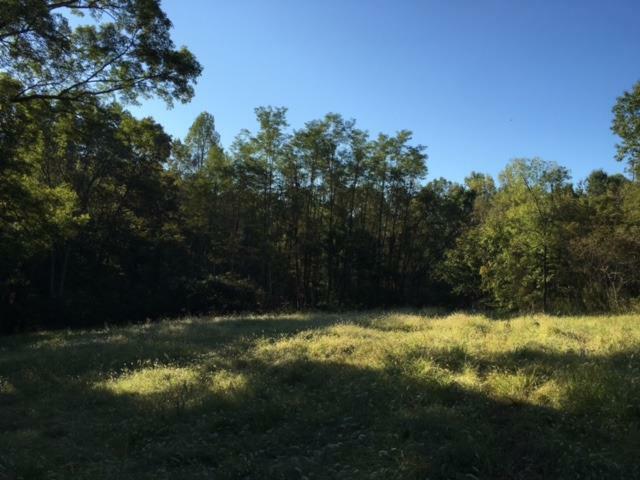 Enjoy the peaceful Benson Creek that runs through the property and provides water for all the wildlife. City water is available along with natural gas and 3 phase electric. Listing provided courtesy of Mark Crutcher of Exit Realty Crutcher. Listing information © 2019 LBAR Multiple Listing Service. All rights reserved.